If you have ever wondered, "Do I have diabetes? ", the following article may be just what you are looking for. About 85 million people have diabetes, yet many of those people are not aware of it. If you are African American, Hispanic or Native American, you have a better chance of getting diabetes.. Why diabetes needs to be a concern is that diabetes can lead to complications that can affect your kidneys, your eyes, blood vessels, heart, and nerves. Amputation, blindness and death are just a few of the serious side effects. There are some self tests that you can do to see if you have pre-diabetes or diabetes, but the validity and dependability of these tests is yet to be proven. 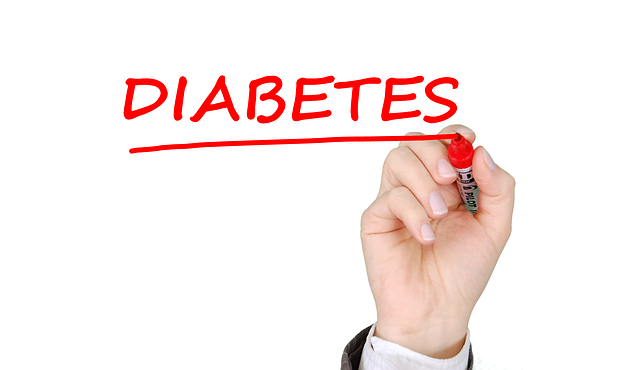 If you think you might have diabetes, your best option is to see your health professional. Your physician will review the results of your glucose tests. Your doctor will also take into account your overall health, your symptoms, and your medical history. 2. Measurement of your body’s ability to handle excess sugar usually after your drinking a high glucose drink. Self-testing of your sugar levels is easy and virtually painless. Typically, you will test your blood glucose before meals and at bedtime. 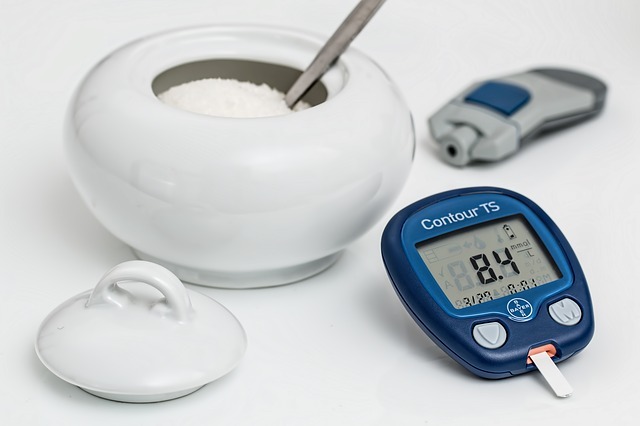 A Glucometer can provide you with an exact blood sugar reading. Usually, you prick your finger with a tiny needle called a lancet. This gives you a small drop of blood. Put the blood on a test strip, insert it into the device and in less than a minute, you will know your blood sugar level. Your health care provider will help you to schedule your testing times. You will also be taught what to do, based on the different results that you may get from your self test. It is estimated that about 1/3 of those people that have diabetes, do NOT know that they have it. If you think that you might have diabetes, this disease is too serious to ignore. It is important, if not urgent, that you seek professional help.